for $389,300 with 4 bedrooms and 3 full baths. 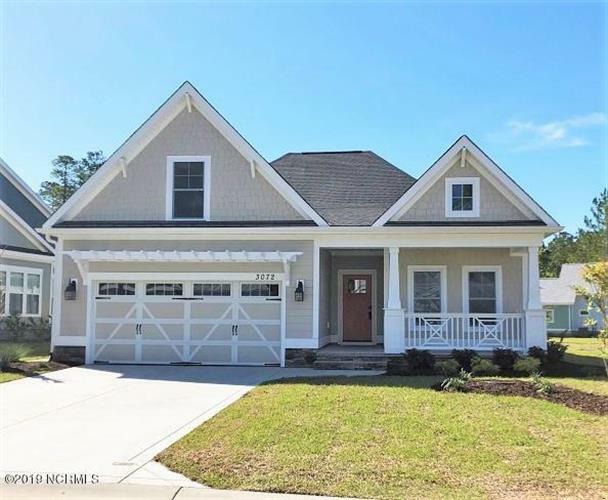 This 2,080 square foot home was built in 2019 on a lot size of 217.65', 248.64', 103.96'. MOVE-IN READY! Huge buyer incentive $7K + 2 Yrs HOA dues paid! Windsor B plan has vaulted ceilings & beam accents thru Great Room, Kitchen & Dining area. Fireplace & Custom trim. 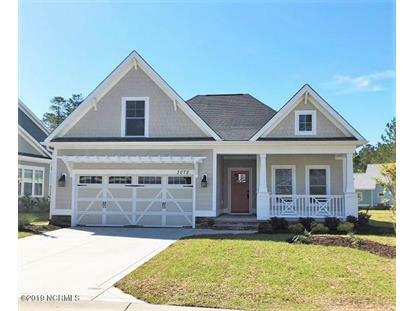 Gourmet Kitchen has oversized island w/ plenty of seating, built-in cabinet style pantry w/ 42'' wood cabinets w/ soft close doors/drawers & Whirlpool SS gas cooktop, DW, micro/oven combo. Foyer w/ coffered ceiling. Private 1st fl Master Suite has Presidential Trey Ceiling w/ great lighting, spa-style Bath w/curbless tile shower w/ oversized showerhead & freestanding soaking tub & huge walk-in closet. Large guest bedrooms 2 & 3 on 1st floor + Guest bath. 4th bed & 3 bath on 2nd floor. Enormous screened porch & patio for entertaining. HERS Energy rated for lower utility bills & features a Tankless Water Heater!